Daily operation and support of Fire Safe South Carolina will come from South Carolina State Fire. Employees of the Department of Labor, Licensing and Regulation, working in the Office of State Fire Marshal, the Community Risk Reduction Section strives to reduce the likelihood and impact of fire and other life safety concerns. Josh has been with State Fire full-time since 2016. 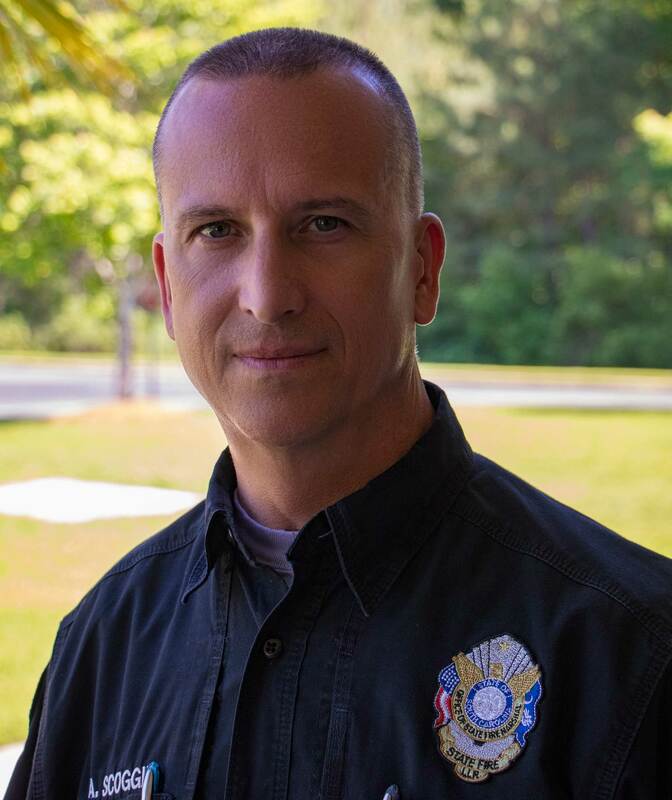 A native of North Carolina, he served with the Town of Cary Police Department for eight years, earning the rank of Corporal and gaining valuable community-building experience as part of a specialty team, Project PHOENIX. He has a B.A. in Criminology from NC State University and an M.J.A. from Methodist University. 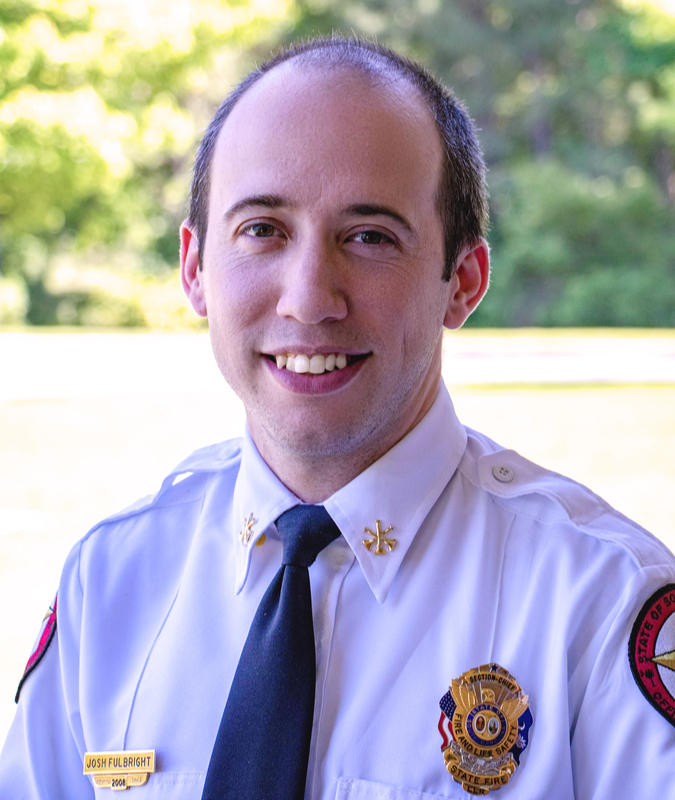 To support the team in building dynamic partnerships for community risk reduction, Josh serves as the Vision 20/20 State Representative, member of the South Carolina State Firefighters' Association, South Carolina State Association of Fire Chiefs, South Carolina Fire Marshal's Association, International Association of Fire Chiefs, and National Fire Protection Association. 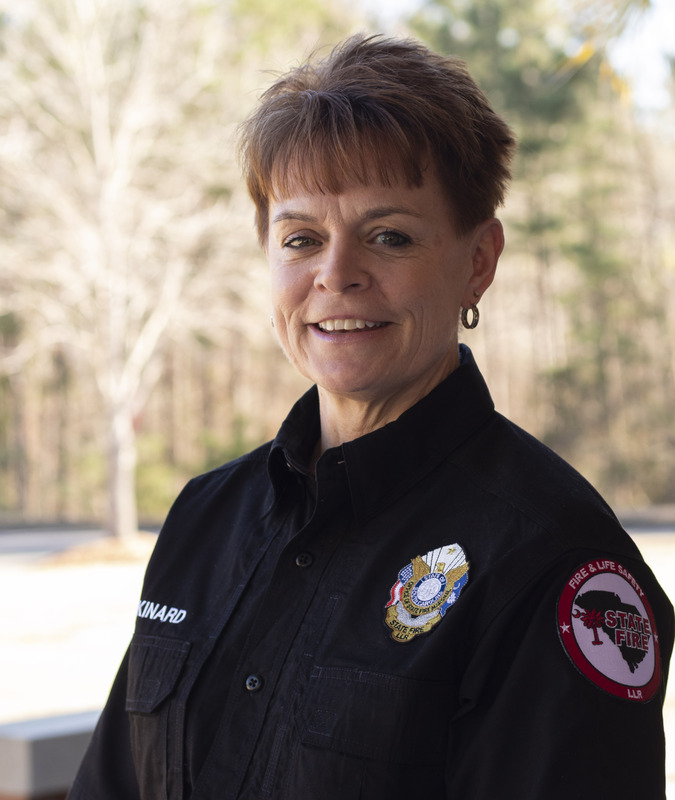 Sheila has been with State Fire full-time since 2018. 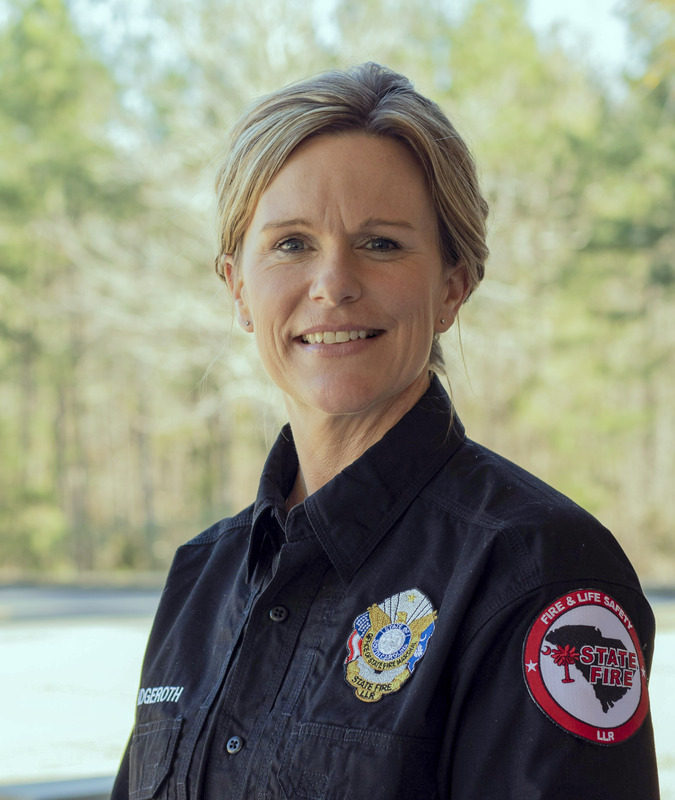 She comes to us after 14 years as a career firefighter with the Rock Hill Fire Department. Prior, she volunteered with the Lexington County Fire Service and Fort Mill Fire Department. Throughout her career she has earned valuable training, along with Associate of Arts Degrees in Fire Science and Business. She is also a member of the South Carolina State Firefighters’ Association. Samantha has been with State Fire full-time since 2016. She serves as a National Fire Information Council board member and as our State National Fire Incident Reporting System program manager. Samantha has a B.S. in Environmental Science and Professional Writing from Valparaiso University, and a M.P.A. from UNC Pembroke with a concentration in Emergency Management. Melissa has been with State Fire part-time since 2018. Also practicing as a licensed cosmetologist, she brings tested relationship development skills to the team. She also holds a Bachelor of Arts in History. Anthony has been with State Fire since 2007, starting as a part-time instructor and transitioning to a full-time educator position in 2015. 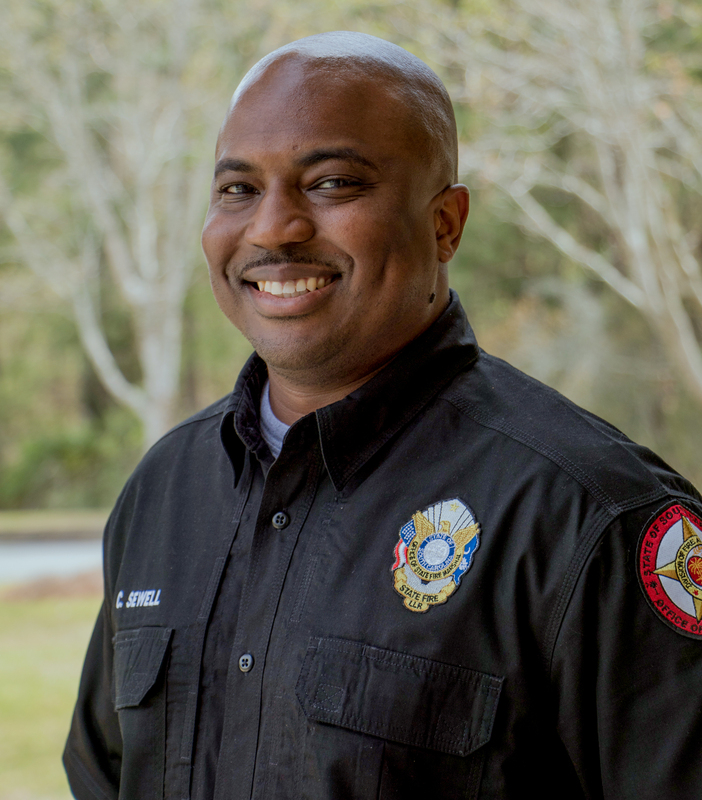 He joined the Lexington County Fire Service in 2002. Along with valuable training, he earned the rank of Battalion Captain. 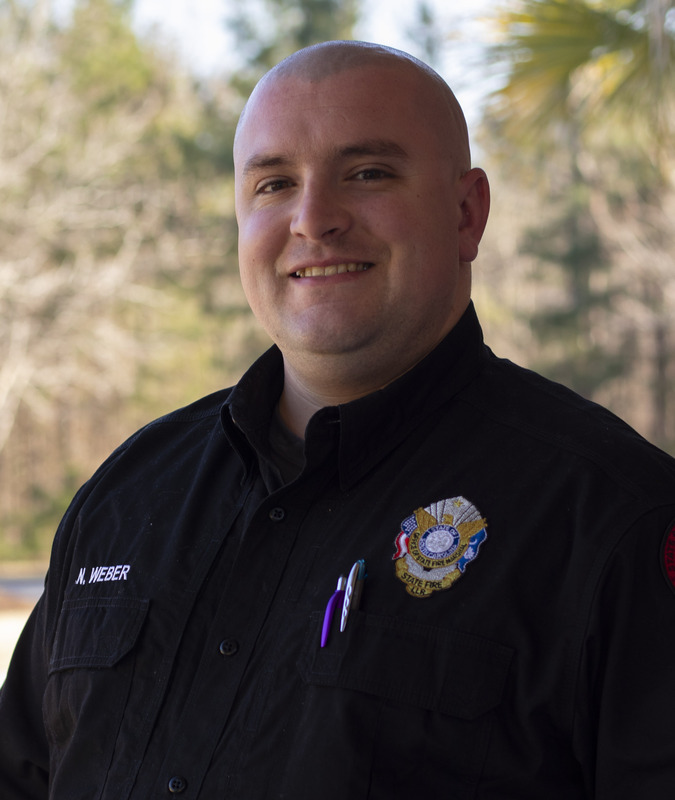 Now as a part-time employee, he serves as an instructor, training advisor, and firefighter with their agency. He is also a member of the South Carolina State Firefighters’ Association. Chris has been with State Fire full-time since 2018. He comes to us after retiring from the U.S. Air Force with over 20 years of service. Throughout his career, he has gained valuable training and demonstrated experience in leadership, human resources, team improvement, marketing, and relationship development. 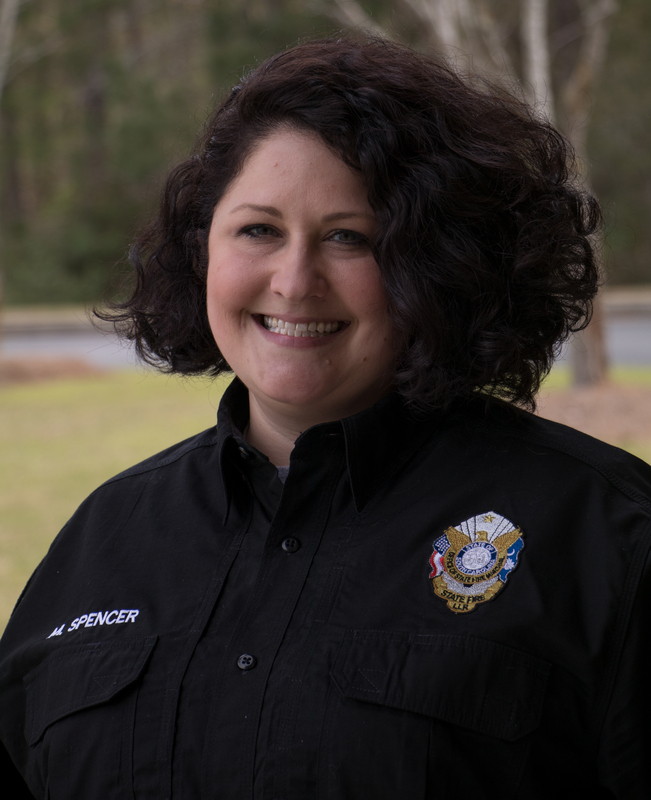 Jessica has been with State Fire part-time since 2018. 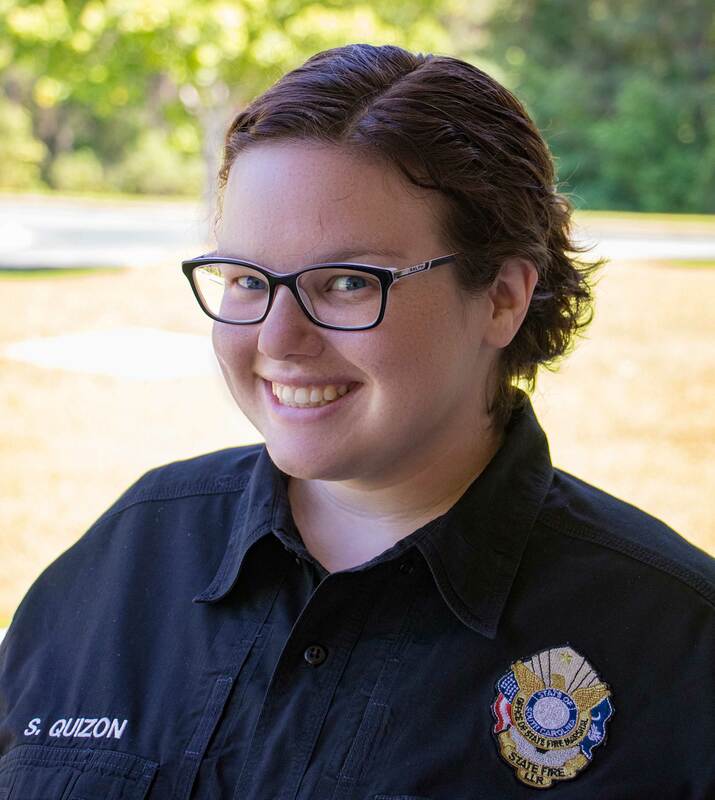 Before joining our team, she worked for the City of Fenton, Michigan Fire Department for over two years before relocating to South Carolina. She has over two decades of customer service experience and is a proud mother of four. Nathan has been with State Fire part-time since 2018. Before joining our team, he served in the U.S. Air Force for seven years as a firefighter, where he earned numerous service awards. He is currently pursuing a degree in Emergency Management.